Choose: Browse my computer for driver software. Click okay and everything should suddenly work fine again. 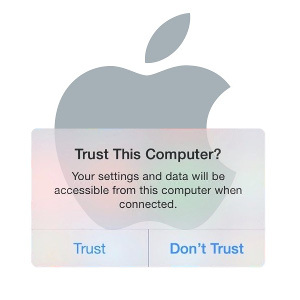 (I can’t remember if I had to choose “trust” again, but if I did, I only had to do it the once and everything was fixed after that). This worked just great on my Windows 10.